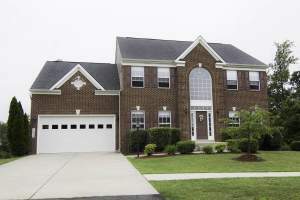 Homes for sale in Dale City, VA.
With affordable homes on quaint streets and many nearby attractions, Dale City is the perfect suburban neighborhood. Its proximity to major roads and public transportation makes getting out and exploring the area a breeze. However, there are more than enough attractions within the city’s limits to keep you occupied for days. 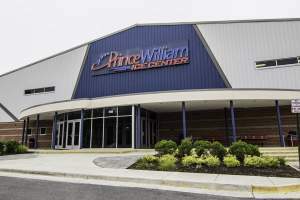 A part of Prince William County, Dale City is about 25 miles southwest of Washington, DC. Dale City is Bounded by Prince William Parkway to the north. To the northeast is Smoketown Road and to the east is Gideon Drive. On its southern boundary is Cardinal Drive. Dale City, named for the rolling hills and dales the community was originally built on, has many beautiful homes for sale. The majority of the housing options are single-family homes, many with big yards and shady trees. 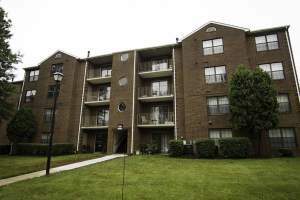 There are also plenty of townhomes in the area, as well as limited condo options. From beautiful parks to fun events, residents of Dale City come together as a community in many different ways. One of the highlights of this city is the weekly farmers’ market, held in Center Plaza Shopping Center. With over 50 vendors, it is easily one of the largest open-air markets in Northern Virginia. Here, customers have their pick from a variety of locally made produce, meats, baked goods and more. 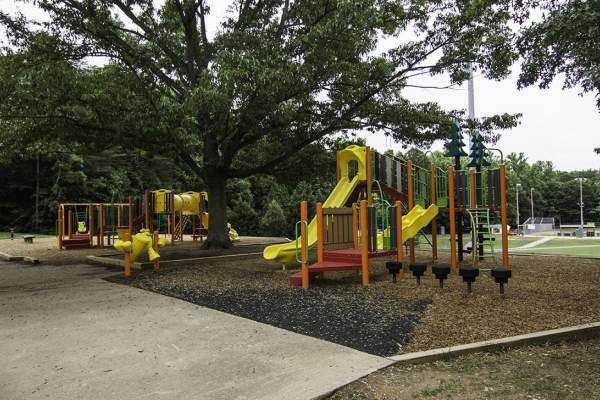 People of all ages will enjoy the open fields and scenic trails at Andrew Leitch Park. 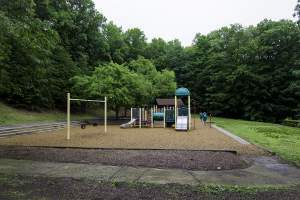 With a variety of athletic fields, courts, playgrounds and miles of paths for walking and hiking, this park is perfect for both staying active and relaxing on a nice day. 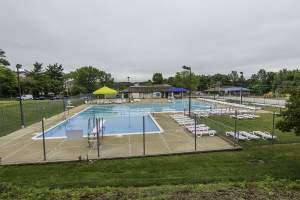 During the hot summer, residents can cool off at Waterworks Waterparks, also within Andrew Leitch Park. For kids, the waterpark features water slides, obstacle courses and wading pools. There is also a shaded shore lounge cabana area and a full-service snack. The waterpark also hosts fun events such as Fabulous Fridays, which feature magicians, balloon artists, games and prizes. 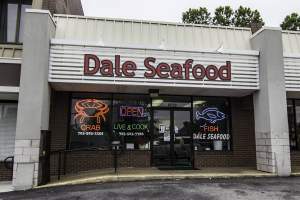 Residents of Dale City can have their pick from a variety of high-quality and delicious restaurants. Silver Diner, located on Smoketown Road is the perfect place to go if you are craving old-fashioned, all-American diner food. Unlike other diners, Silve Diner uses fresh from the farm ingredients with many organic, vegan and locally sourced ingredients. If you’re in the mood for a little taste of Latin America, then Kikiriki is what you’re looking for. Located in Cheshire Station Plaza, Kikiriki is a casual, family-oriented restaurant where you can either order at the counter or sit down and be served. Customers rave about the fried yucca and rice that blends perfectly with all of their signature dishes. For a casual night eating pizza and watching the game with friends, locals highly recommend L&B Pizzeria & Sports Bar. 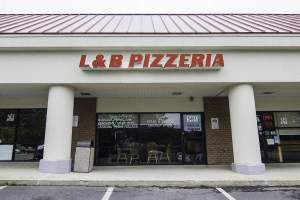 Located in Mapledale Plaza, L&B has a large bar area with a smaller sit-down dining room. The cheese fries with bacon are a favorite here, and all of the pizzas are served warm and fresh. In addition to great food, this bar also features nightly poker tournaments followed by karaoke. Getting around Dale City and its surroundings is made easy by the many major roads and transportation services nearby. 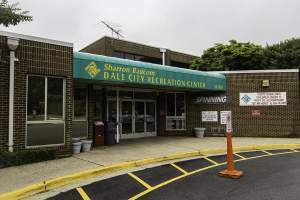 The town is serviced by the Potomac and Rappahannock Transportation Commission, with a Dale City Circulator bus that runs daily. Major roads that run through the area include Dale Boulevard and I-95. Gideon Drive is an easy route for a quick trip to Potomac Mills. It’s easy to see why people are flocking to Dale City. Diverse and delicious restaurants, outdoor adventure and affordable homes are just a few of the perks of living in this beautiful and exciting city. A full line music store offering new and used instrument sales, accessories, repairs, and rentals as well as sheet music and lessons at great prices, Dale City Music is the place for you! Located on Dale Boulevard in the Dale City area of Woodbridge, you will love their friendly service and great prices! They even offer a layaway program!